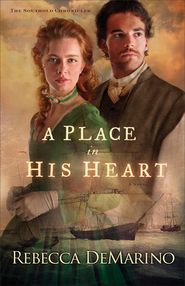 This heartfelt tale of love and devotion is based on debut author Rebecca DeMarino's own ancestors, who came to Long Island in the mid-1600s to establish a life--and a legacy--in the New World. Purchase the book HERE. America, and The Southold Long Island Historical Society. She was a 2011 Genesis Award semi-finalist. 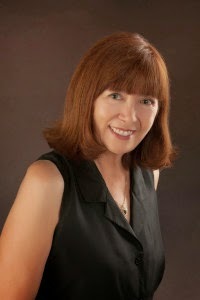 Rebecca is retired from a major airline and lives in the Pacific Northwest with her husband, Tom. Learn more at www.rebeccademarino.com. You can also view one of Rebecca's recipes on my Country at Heart Recipe blog HERE.